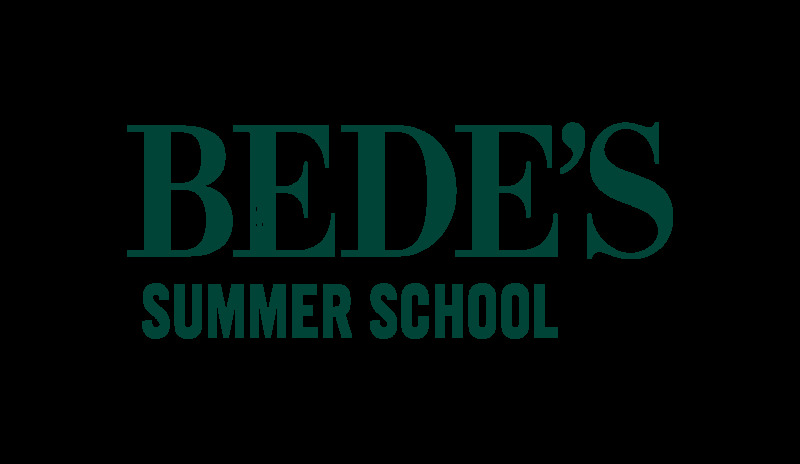 Bede's welcomes over 1,500 students from 6-20 yrs old from 50+ different countries and offers a range of fully inclusive academic and holiday, residential summer programmes at 7 beautiful boarding school and university locations in South East England in July and August. Our students participate in a carefully-designed programme of formal English lessons, sports and leisure activities, evening entertainment and cultural excursions, which not only improves their English language and communication skills but also develops their interpersonal and social skills, encouraging them to step outside of their comfort zone. Some courses offer Explorations which use CLIL methodology to improve students’ English skills through a range of interesting subjects in areas such as science, geography and technology, while at the same time, expanding their knowledge of the world. Some courses focus on Outdoor Learning to stimulate students’ curiosity for the natural environment while others offer the possibility to meet and make friends with native-English children. Bede's Summer School is accredited by the British Council (last inspection July 2017) and is a proud member of Quality English and English UK. Bede’s is also named a Centre of Excellence by the EL Gazette (since 2013).